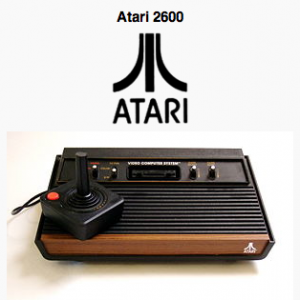 Atari Inc. had purchased an engineering think tank in 1973 called Cyan Engineering to research next-generation video game systems, and had been working on a prototype known as “Stella” (named after one of the engineers’ bicycles) for some time. Unlike prior generations of machines that used custom logic to play a small number of games, its core was a complete CPU, the famous MOS Technology 6502 in a cost-reduced version, known as the 6507. It was combined with a RAM-and-I/O chip, the MOS Technology 6532, and a display and sound chip known as the Television Interface Adapter, (TIA). The first two versions of the machine contain a fourth chip, a standard CMOS logic buffer IC, making Stella cost-effective. Some later versions of the console eliminated the buffer chip. Programs for small computers were generally stored on cassette tape, disk or paper tape. By the early 1970s, Hewlett Packard manufactured desktop computers costing thousands of dollars such as the HP 9830, which packaged Read Only Memory (ROM) into removable cartridges to add special programming features, and these were being considered for use in games. 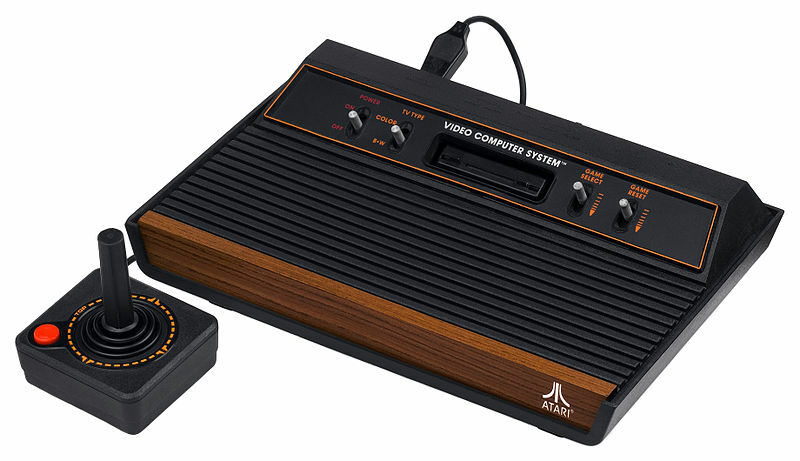 At first, the design was not going to be cartridge-based, but after seeing a “fake” cartridge system on another machine, they realized they could place the games on cartridges essentially for the price of the connector and packaging. Microsoft Corporation (NASDAQ: MSFT) is an American multinational corporation headquartered in Redmond, Washington that develops, manufactures, licenses and supports a wide range of products and services related to computing. The company was founded by Bill Gates andPaul Allen on April 4, 1975. Microsoft is the world’s largest software maker measured by revenues. It is also one of the world’s most valuable companies.